Sometimes a show comes along on Broadway that leaves you saying, “Hmm I wonder what it would be like without the large scale production?” The 2014 Jason Robert Brown/Marsha Norman musical The Bridges of Madison County is one of those shows. 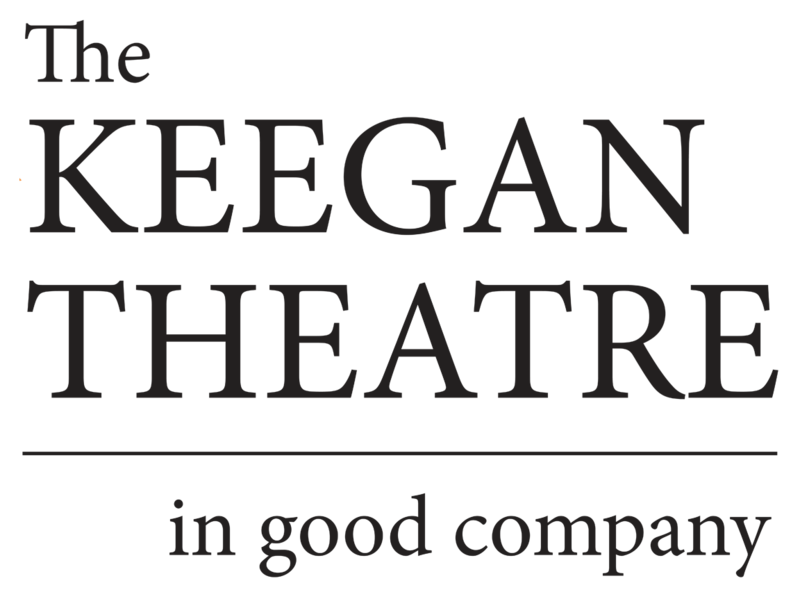 DC’s Keegan Theatre’s venue is way more intimate than a Broadway theatre is so it is the perfect venue to let the score and the characters take wing under Kurt Boehm’s expert and well-paced direction. Performance wise, the cast is uniformly strong. …this might be the role of [Susan] Derry’s career. … Dan Felton’s incredible vocal on “It All Fades Away” was definitely a production highlight. The same can be said for his chemistry with Derry. Their two powerful voices blend nicely on such numbers as “Falling Into You,” and you really do see the whole progression of their relationship in their performances. A big shout out has to go to Kathy Fuller as Marge for providing the show’s comic relief. Newcomer Carson Collins also gives a strong performance as the slightly rebellious son Michael. He is definitely one area talent to watch in the future. Lily Warner does a fine job with her characterization of the self-made steer owner Carolyn. Chad Wheeler Bud is the epitome of the type of husband I can’t stand and he is ideal in the role. MaryKate Brouillet’s performance of “Another Life” is another vocal highlight of the production.